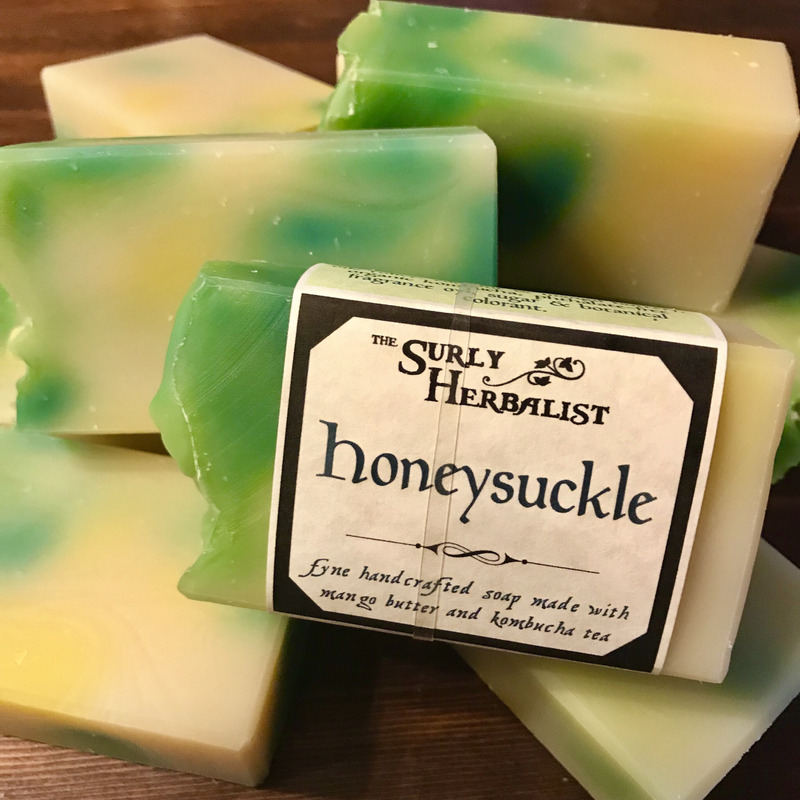 "Days of youth, like honeysuckle dew, Linger as sweet in the mind as on the tongue"
Sweet and smokey, this soap Smells just like smooth vanilla and coffee by the morning fire. This kombucha soap is made via the cold process method and cured for no less than 5 weeks. ingredients: saponified and unsaponified oils (olive, coconut and mango butter), organic kombucha tea, phthalate-free fragrance oyl, sugar.